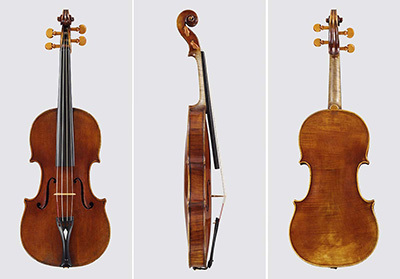 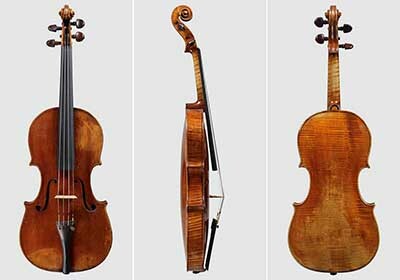 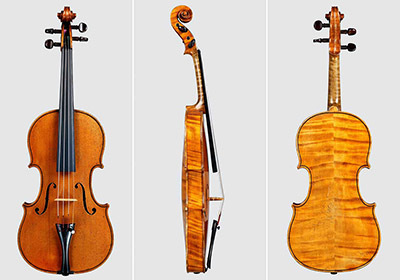 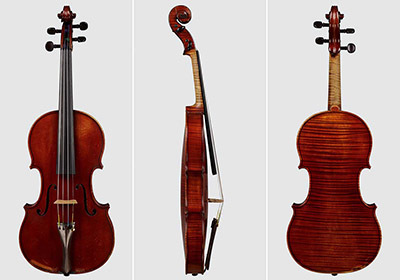 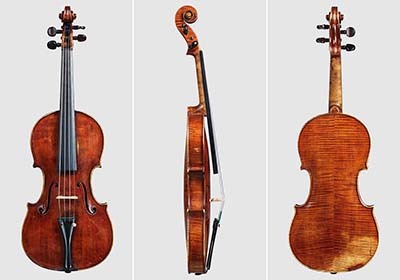 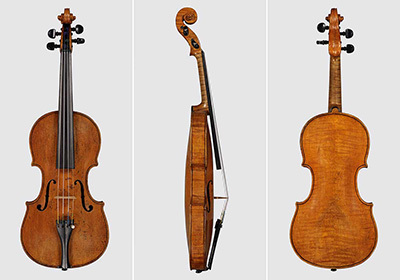 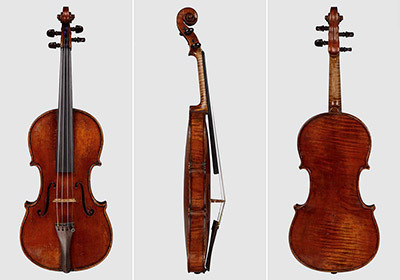 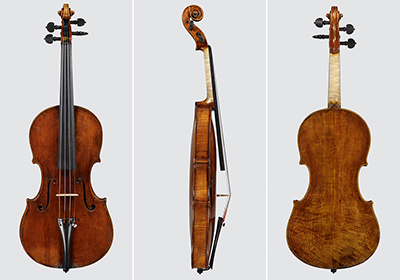 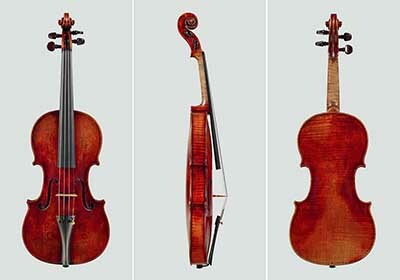 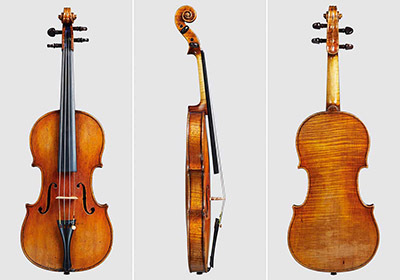 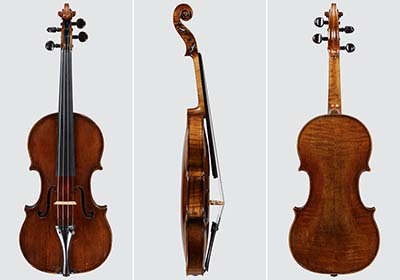 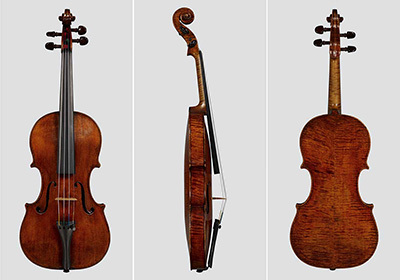 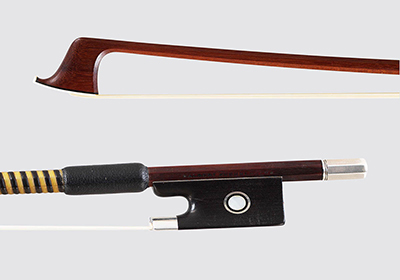 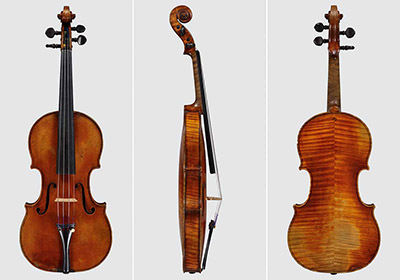 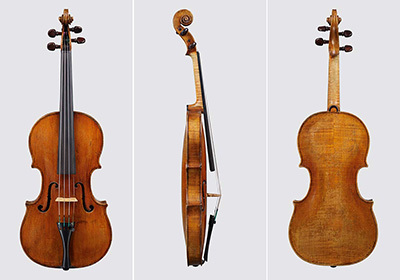 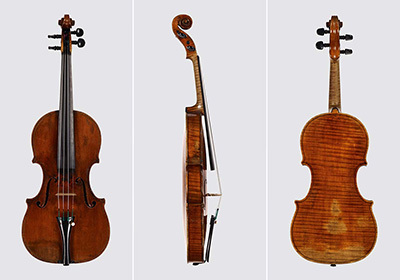 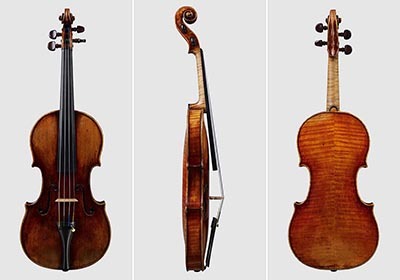 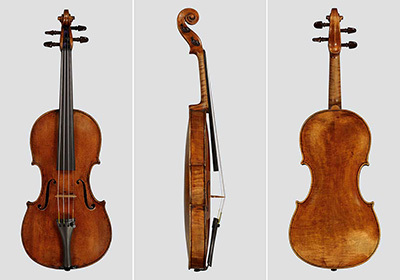 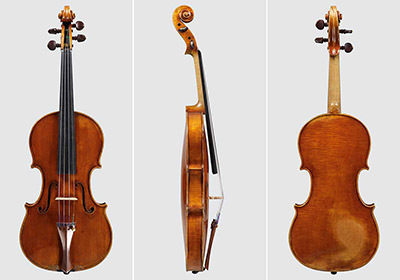 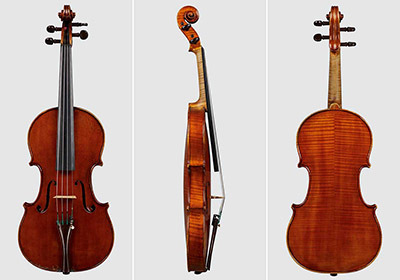 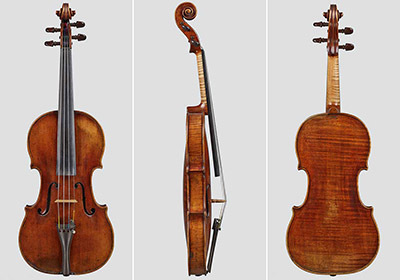 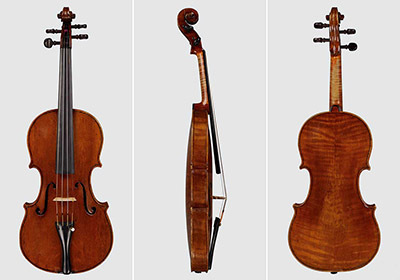 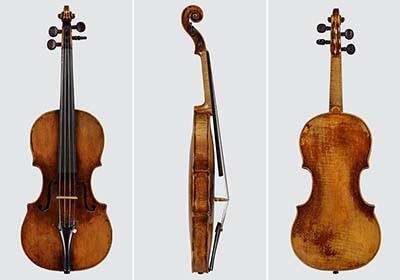 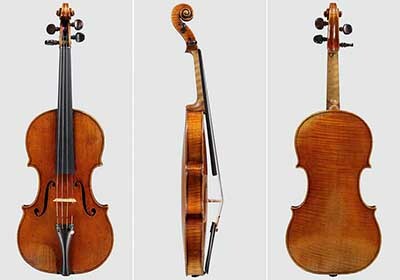 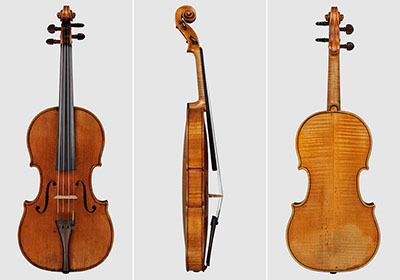 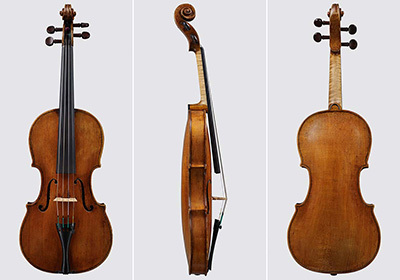 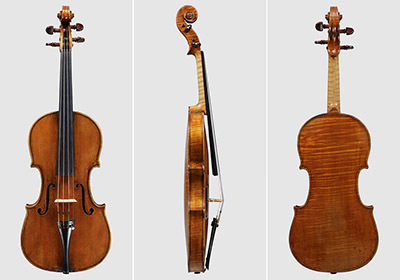 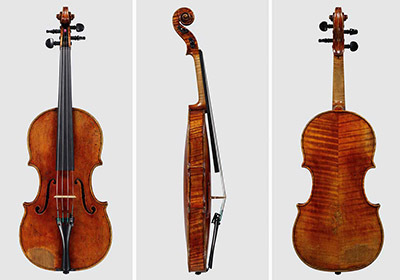 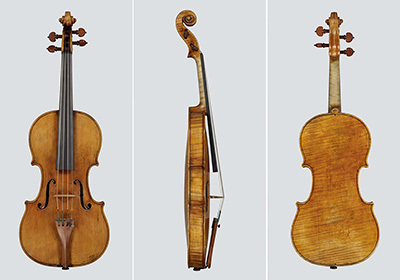 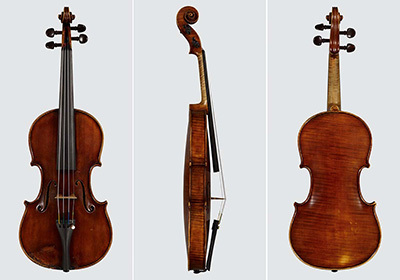 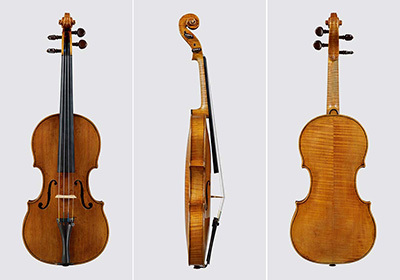 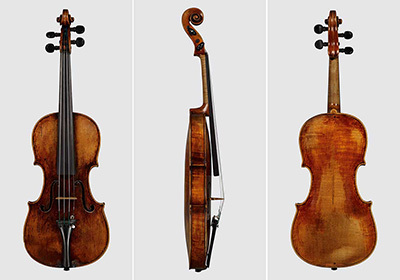 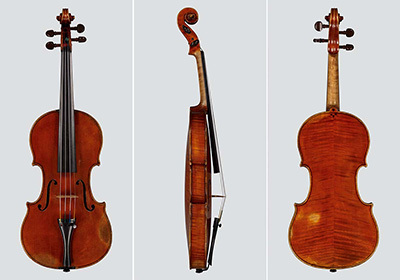 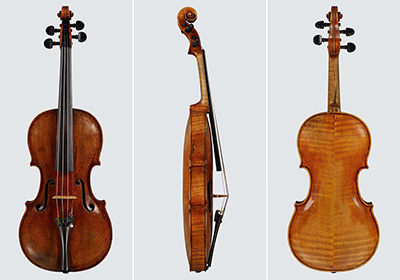 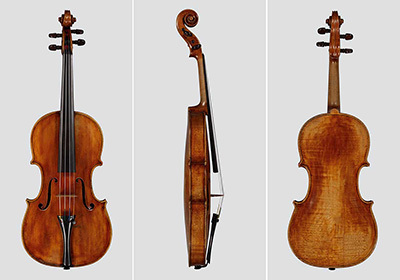 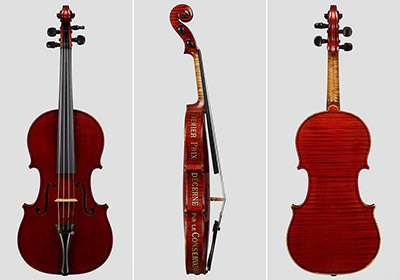 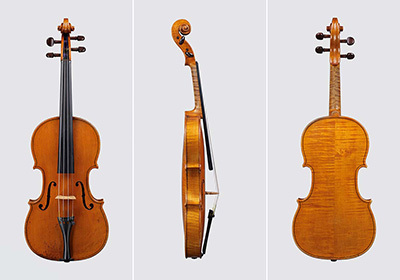 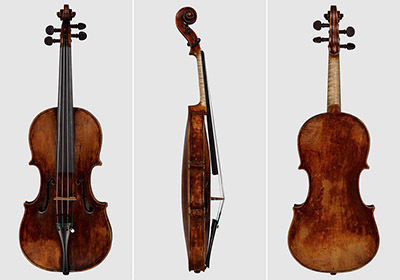 Below you will find an overview of the violins in our collection. 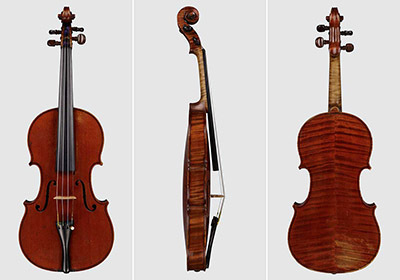 Click on the photos and will see a larger photo and detailed description of the instrument. 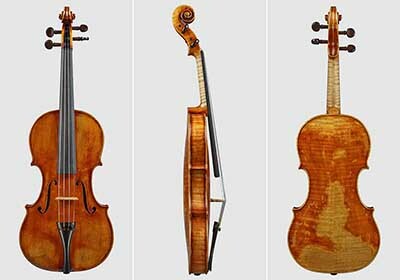 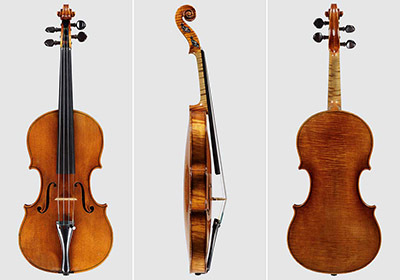 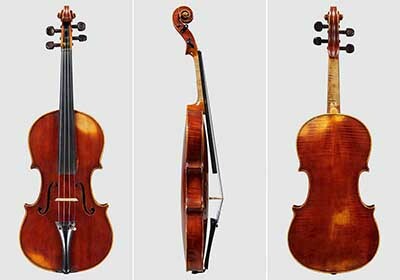 You can check each violin’s availability here. 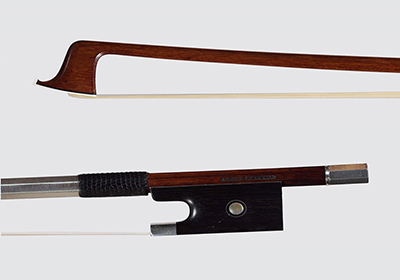 Please scroll down to see our Bow collection. 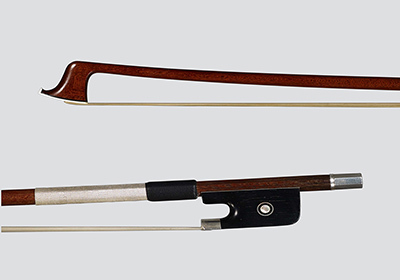 Below you will find an overview of the bows in our collection. 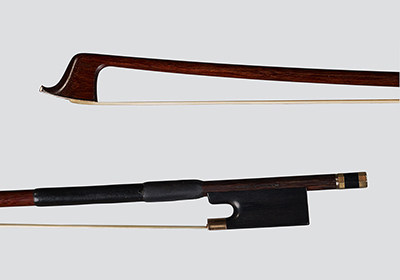 Click on the photos and will see a larger photo and detailed description of the bow. 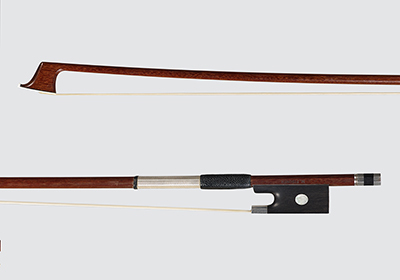 You can check each bow’s availability here.